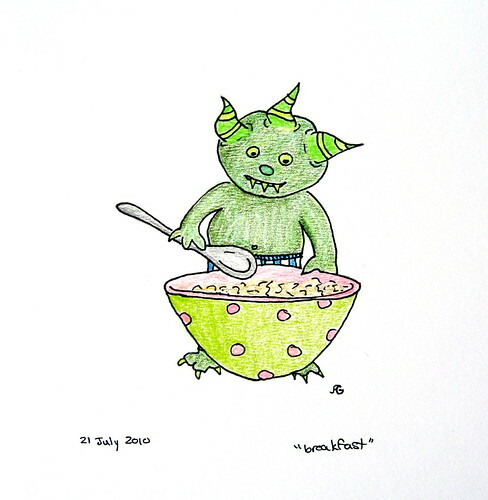 He had a monstrous appetite in the morning. Photographs and artwork by Allison Gryski. © All rights reserved. Photographs, artwork, and text by Allison Gryski © All rights reserved. Simple theme. Powered by Blogger.